In today’s world, every business should have a website. People go to the Internet when searching for products or services to buy. A business website is its storefront online. Therefore, it should be easily accessible and able to provide consumers what they want. Consumers go to a search engine, for example Google, and search for the items they desire. The engine returns results that are full of links to business websites that provide that particular product. In most cases, the consumers click on the links in the first page and ignore all the other pages. Therefore, it is ideal that your business website be listed on the first page. This can be accomplished using Search Engine Optimization (SEO). There are San Francisco SEO webmasters who have used these strategies to reach the top of the rankings. Here is a case study explaining further. In a case study titled White Hat SEO Case Study: How To Get a #1 Ranking, Emil indicates how he used the above strategies to reach the top position in Google ranking. He also indicates how he monetized his website to bring in $100,000 per month for him. 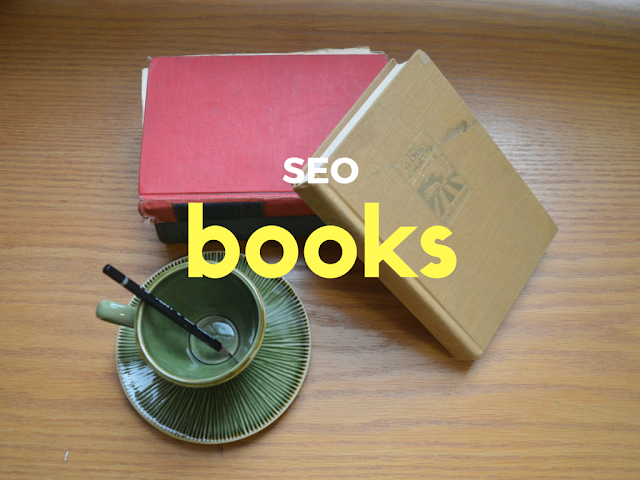 There are books that contain valuable content about SEO. Which are they? Find out below. Amazon is one of the top online marketplaces. Here, you can find books on any topic, even SEO. Here are the top publications about SEO in this marketplace. This is a book that teaches you how to optimize your website for both Penguin and Panda Google algorithms. It has a free tool-book that contains hundreds of tools that you can use for SEO. This book is considered the bible of SEO. Top SEO specialists wrote the book together. It is a must-have book for any webmaster who is serious about SEO for their website. It contains high level language that explores the deep aspects of SEO, thus is recommended for you only if you are already good at SEO. Written by Bruce Clay, this is an excellent book on SEO. It is a very helpful reference book on the topic. Bruce has packed it with valuable knowledge and exceptional tools too. One of the important strategies in SEO is link-building. This book is the best reference material on the topic. Link-building is known for its difficulty. This book has taken this complex concept and explained it bit by bit in a comprehensive manner. It shows you how to learn link-building by doing it. It also has very helpful resources for you. This is another book that is written for those who are already good at SEO. It discusses Panda, Penguin and the EMD algorithms. After reading it, you will learn more about how Google comes up with them and how to leverage them to your advantage. This book explores SEO with a fresh perspective. It indicates that Google has moved towards content that is of higher quality and search entries that are more semantic. The book explores this more deeply and clearly for you. This book offers a great introduction to SEO. It explores SEO that is conducted on-page for example selecting and applying keywords and placing page tags. This is a comprehensive guide to SEO. It begins by exploring keywords. It then moves on to link-building and the metrics of SEO. WordPress is a well-known Content Management System (CMS). Many individuals and organizations use it to construct websites and online portals. This book shows you how to perform SEO on the WordPress platform. This book explores the Black Hat way of conducting SEO. It has good content on basic SEO as well as pointers on schemes of link-building. This one is written for those who are good at SEO. These books are all available on Amazon. They can help you conduct successful SEO on your website. There are some for beginners, intermediate and expert SEO specialists. Derek Iwasiuk runs national digital search engine optimization firm headquartered in Minneapolis. He also spends a lot of his free time educating the minds of thousands of young SEO's and top San Francisco SEO agencies. You can also follow him on twitter @Diwasiuk or search for engage the crowd bay area on Google.